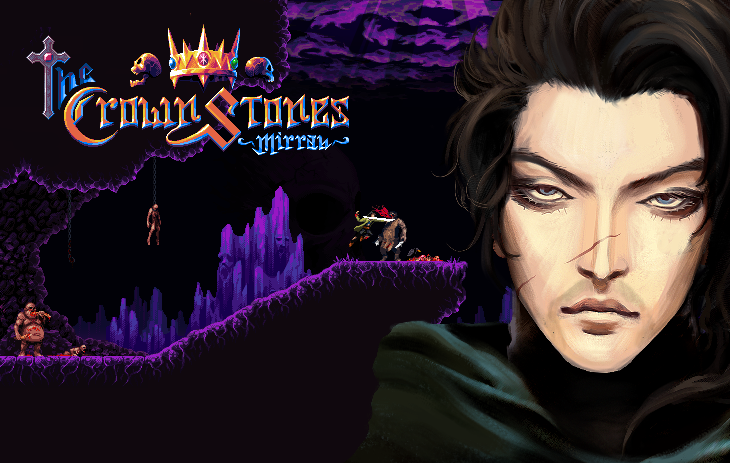 The Crown Stones a crossbreed between Dark Souls and Castlevania. Very Good! Nice game ! Awesome! This is gonna be Golden! Looking really cool. Love the vibe.